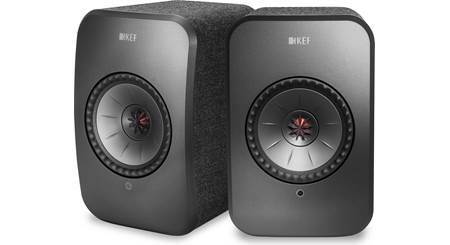 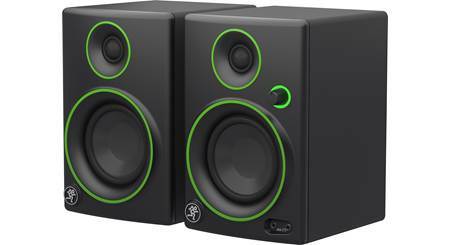 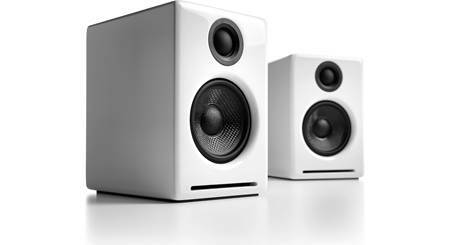 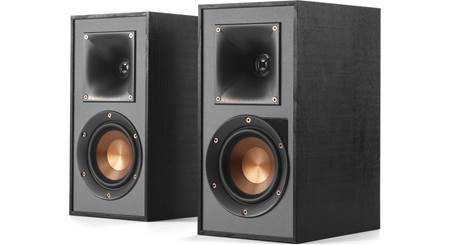 Which KEF LS50 speakers are for you? 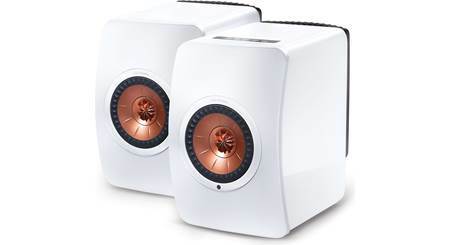 Powered or non-powered? 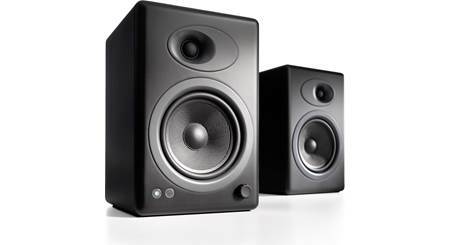 Crutchfield's reviewers offer their takes.